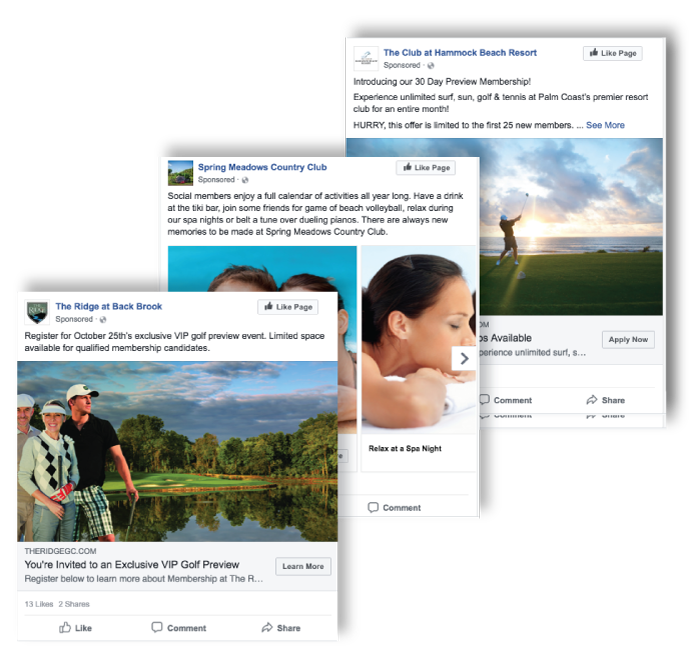 From dynamic Facebook fan page & Twitter page designs, to daily updates across all of your social media networks, Shake Creative has all of your needs covered. Need more Facebook likes? Need more Twitter followers? Looking to reach a wider audience on the web with social media? Shake Creative can take the stress, time, & expense of constantly updating all of your social networks by managing them for your business. Our proven social media marketing gets results and drives more traffic to your site and storefront.